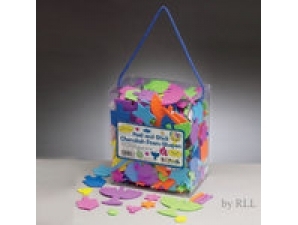 Chanukah peel and stick foam shapes are a wonderful addition to any Chanukah arts and crafts project. 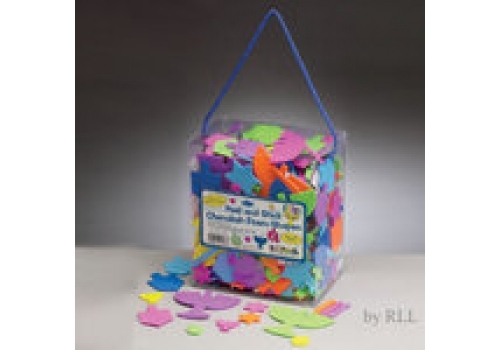 The peel and stick feature make this a glue-free activity that almost any child can tackle! Each box contains over 400 pieces of multi colored assorted Chanukah shapes for every child in the classroom!